Mix and match 4 of your favorite 32 oz. 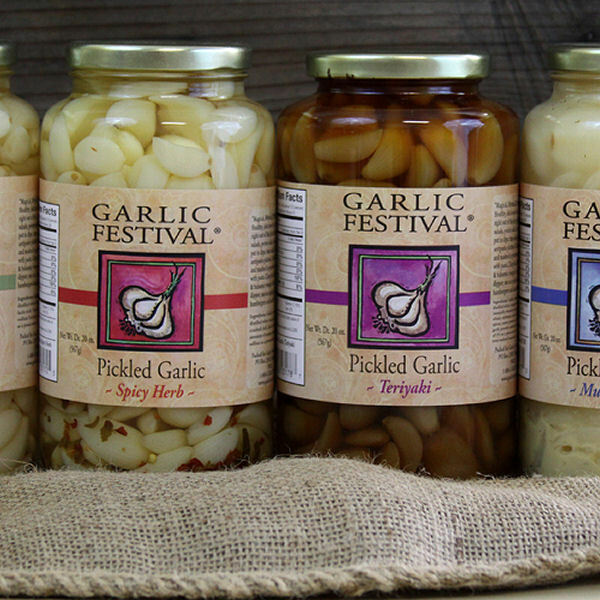 Garlic Festival Foods pickled garlic and get the special case rate! Build your very own custom case. I have had the spicy, habanero and teriyaki ones. I have narrowed it down to the Habanero and spicy herb. The teriyaki is good, it is just not as crunchy as the other two, and I love my garlic crunchy! Also, the habanero is not too hot. it is very tasty! I mostly just eat them out of the jar or put them in salads. 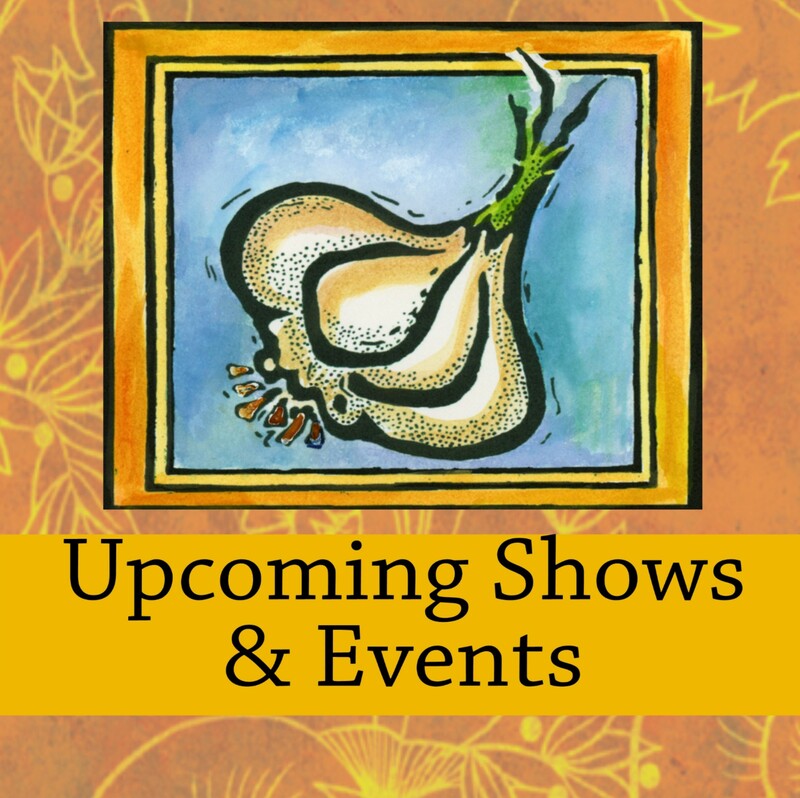 Also something to consider, you will not find this quality of pickled garlic anywhere on the web for such a good price.